It has been many years since I’ve gone to Madeline Island. 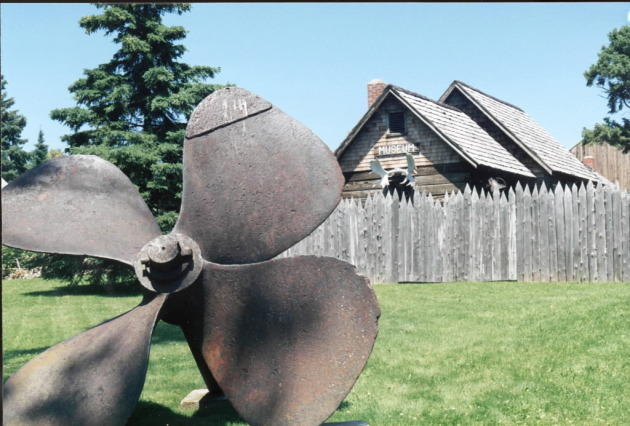 My family used to make the drive to Bayfield, Wis., from Duluth every year. We’d board the ferry for the island, spend half a day tramping about, getting bitten by mosquitoes and black flies, visiting the log museum—behind a stockade, adorned with moose antlers-- hiking to the old mission church, and then ferrying back to the mainland. We’d load up on Bayfield apples and apple butter and apple cider, and then pile into the station wagon for the long drive home. In those days, there was not much on the island beyond the gift-and-grocery shop in LaPointe. Now, though, oh my. 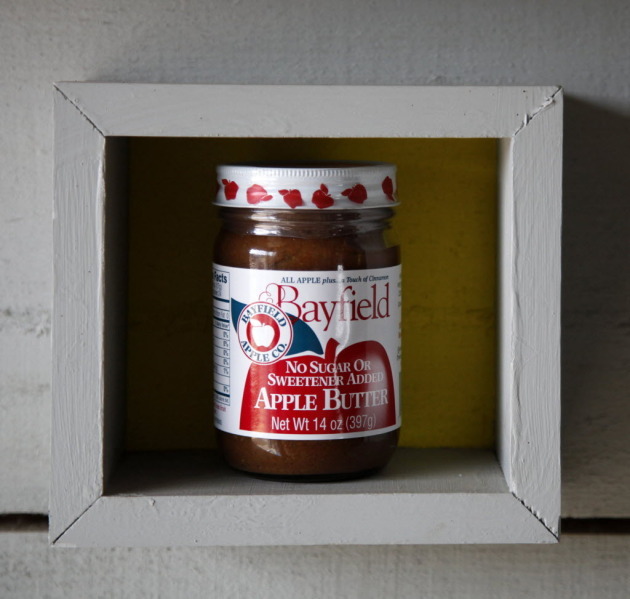 Bayfield apple butter. Staff photo by Tom Wallace. Classes in photography, painting, quilting and writing run from May through September, and you will recognize the names of almost all the teachers. In photography, Craig Blacklock, Layne Kennedy, Jack Davis, Jerry Foreman and Angela Fairs Belt. In painting, Cheng-Khee Chee, Kathie George, Laurie Humble, Lian Quan Zhen, and many others. In quilting, Esteria Austin, David Taylor, Rosemary Eichorn (and others). And in writing! Wow. This is where Twin Cities writers go in the summer, I think, and why not? What better place? You can take classes from Heid Erdrich, Greg Breining, Cheri Register, Jude Nutter, Catherine Watson, Faith Sullivan, Deborah Keenan, Katherine Lanpher, Mary Carroll Moore, and Elizabeth Jarrett Andrew. Their phone number is 715-747-2054. More honors for "Dark Emperor"